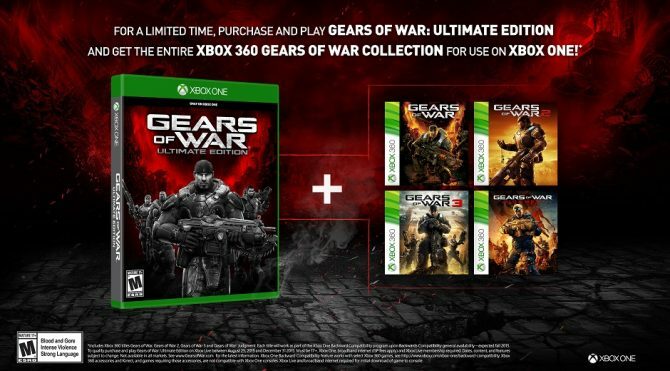 There's some good stuff coming our way free of charge. 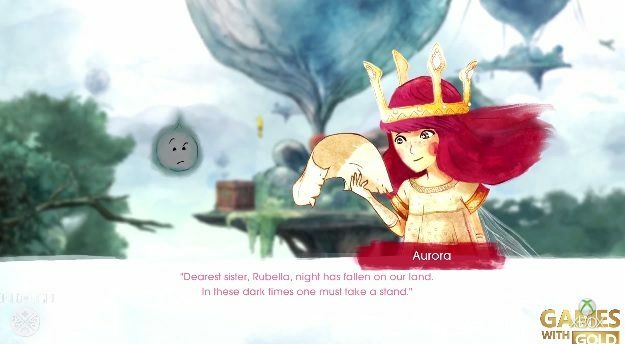 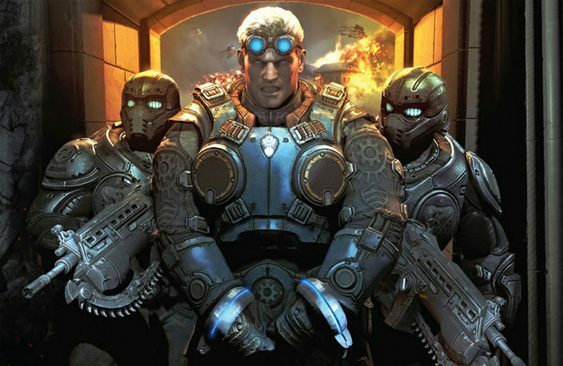 April's Games with Gold include some high definition billiards, pirates and mercenaries. 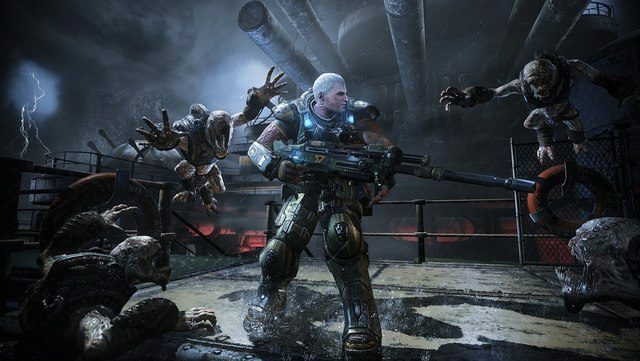 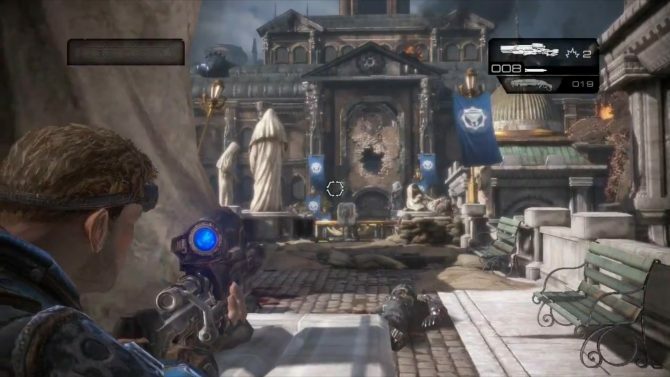 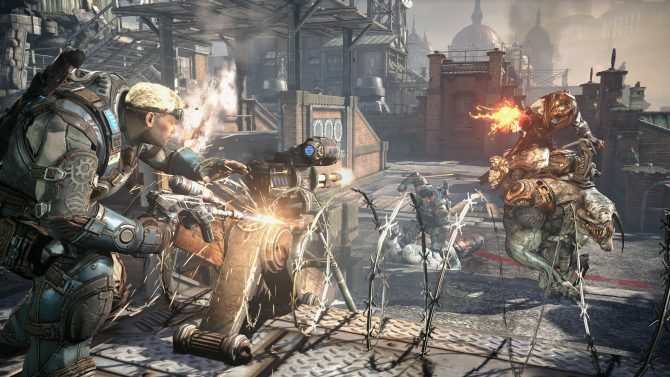 Lt. Damon Baird sets the scene in this video preview and describes what players can expect from Gears of War: Judgment.